Class at Altenew Academy Beautiful Details. I am taking a class at Altenew Academy taught by the talented Marika Rahtu from Finland. 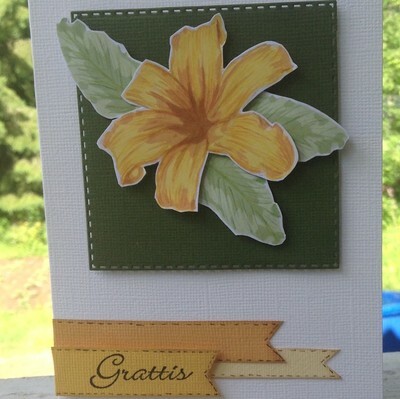 You must go to her blogg and see the amazing cards she creates. You can find her blogg here. I have made this card from the first attempt on beautiful details. Thanks for stoping by, and every comment is much appriciated.